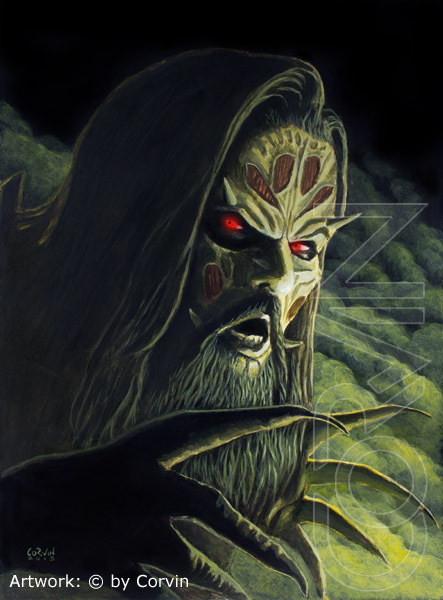 I tried to make Lordi more scary with this painting making the nails more sharper and the eyes glow. used as a reference to get the face right. The painting has a nice Hell's Kitchen mood to it. Oh wait! 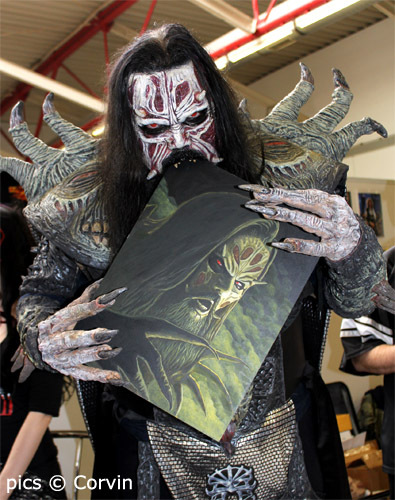 Please do NOT eat my painting! 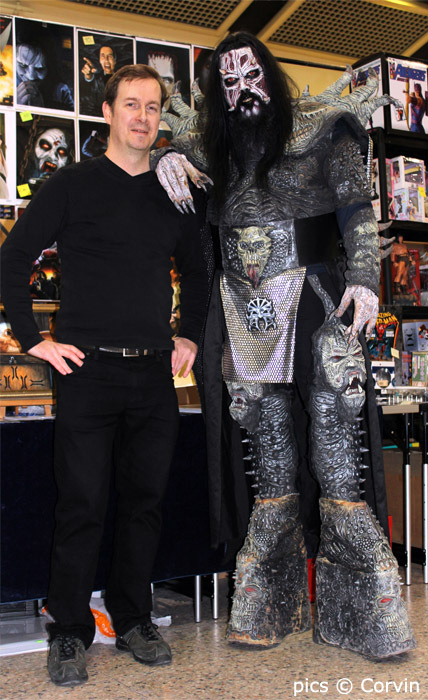 Mr. Lordi and me. I talked to him 5 times that weekend. He is a very friendly fella and has a great sense of humor.